The LBBC’s day-to-day operations are handled by our Board of Directors and an experienced team of staff, each of whom has working knowledge of the challenges associated with doing business in Libya. Senior members of the team include former British ambassadors to Tripoli, company directors and sector experts with first-hand experience of the UK-Libyan business scene. Sir Vincent has been Chairman of the LBBC since January 2016. He joined the Foreign Office in 1975, learning Arabic in 1977-8. He has served in Iraq, Syria, Malta, Libya (Ambassador 2006 – 10) and Jerusalem (responsible for UK/Palestinian relations 2010 – 14). He left the Foreign Office in February 2014. 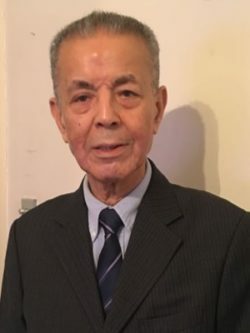 Deeply interested in Libya/UK business, education and health cooperation, he is also a member of the Palestine Britain Business Council and an Officer of the Most Venerable Order of the Hospital of St John of Jerusalem. 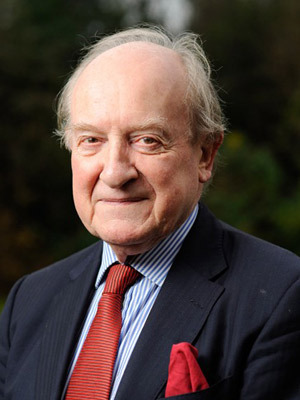 Oliver Miles CMG joined the Foreign Office in 1960 and served in a number of diplomatic posts, including Abu Dhabi, Jordan, South Yemen and Saudi Arabia. In 1984 he became Ambassador to Libya and, following the shooting of WPC Yvonne Fletcher in London, he was responsible for withdrawing the British Embassy from Tripoli. From 1998 to 2004 he was President of the Society for Libyan Studies. And between 1999 and 2003, he advised trade missions to Libya and has taken part in the British-Libyan Non-Governmental Dialogue. Mr Miles is a senior consultant with Al Shafie Miles Ltd, a business intelligence consultancy specialising in the Middle East and North Africa, and editor of the Arab Digest newsletter. 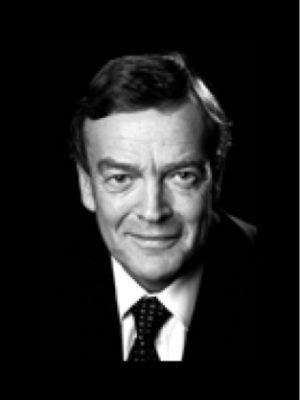 Robert Gibbons is a Lawyer and was for over 30 years Senior Partner of Fox & Gibbons, where he established offices throughout the Middle East until the firm was acquired in 1998 by Denton, now Denton S.A. Mr Gibbons was Legal Counsel to both Sheikh Zaid, Ruler of Abu Dhabi and Sheikh Rashid, Ruler of Dubai and the Maktoum family. He was also Legal Counsel in London to the late King Hassan of Morocco. He has represented a number of Middle East institutions, governments and corporations and was Legal Counsel to the British Diplomatic Missions in the region. He was also responsible for establishing the Arab arbitration body and the Arab British Chamber of Commerce in London. Lord Trefgarne served in the Conservative administration of Margaret Thatcher as a Government Whip from 1979 to 1981 and as Parliamentary Under-Secretary of State at the Department of Trade in 1981; at the Foreign and Commonwealth Office from 1981 to 1982; at the Department of Health and Social Security from 1982 to 1983; and at the Ministry of Defence from 1983 to 1985. He was then promoted to Minister of State for Defence Support, a post he held until 1986, and then served as Minister of State for Defence Procurement from 1986 to 1989 and as a Minister of State at the Department of Trade and Industry from 1989 to 1990. In 1989 he was admitted to the Privy Council. 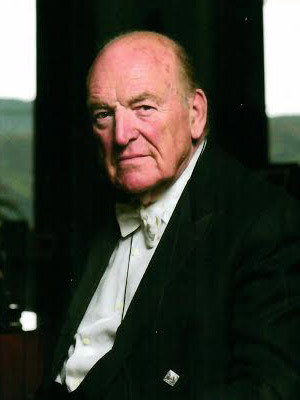 Lord Trefgarne was Chairman of the LBBC from its foundation until December 2013. Robin Lamb studied Arabic and history at Brasenose College, Oxford, and at the Middle East Centre for Arabic Studies (MECAS) in Lebanon. He joined HM Diplomatic Service in 1971 and his career has been almost entirely devoted to Britain’s relationship with the Middle East – encompassing appointments to British Embassies in Bahrain (as Ambassador), Basra (as Consul General), Cairo, Jedda, Khartoum, Kuwait, Riyadh and Tripoli, as well as an assignment in Muscat. Appointments at the Foreign Office have included spells as a Director of Trade Partners UK (now DIT) and as Deputy Head of the Middle East Department. He left government service in April 2007. 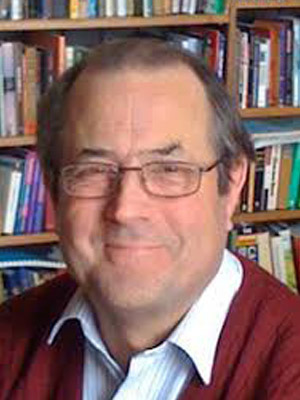 Robin has been Director General of the LBBC since May 2009. As DG, Robin supports the Chairman in delivering decisions of the Board and in maintaining contact with British and Libyan Ministers and senior officials. He also works with Pauline Graham (q.v.) to deliver services to LBBC members, including devising and delivering our programme of trade missions and business events. Robin is also Executive Director of the Egyptian British Business Council, a member of the Board of the Egyptian British Chamber of Commerce and a Trustee of the British University in Egypt as well as a member of the Board of the Royal Society for Asian Affairs. 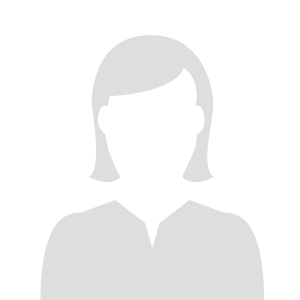 Susie is a natural leader and her specialism lies in international finance. She has nearly 20 years’ experience in financial services and is a qualified accountant and holds an MBA. She leads BACB’s Executive Committee and is an active member of the Board of Directors. She joined BACB in 2014 and until mid-2018 she was Chief Financial Officer and Company Secretary. In this role, she was responsible for all aspects of finance, including business strategy development, as well as being Company Secretary to the Board of Directors. She was appointed onto the Board in September 2017 and into the role of Chief Executive in June 2018. Susie’s career began on the Unilever graduate training programme, following which she worked in corporate finance and strategic planning roles in the retail sector. 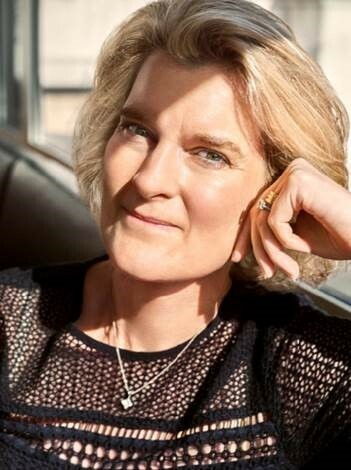 She joined Credit Suisse in 1998, and over a 14 year period held a number of global management roles and was ultimately responsible for new business for all divisions of Credit Suisse across Europe, the Middle East and Africa. Susie is a former governor of the University of London School of Oriental and African Studies and has a deep knowledge of East Africa, having travelled extensively across the region. Susie is married to a Ugandan lawyer and has four daughters. She joined the LBBC Board of Directors in November 2018. Melanie Butler is a Partner at PwC and leads their Global Crisis Centre “GCC”, which acts as a trusted guide to clients as they prepare for, respond to and recover from the crises they face. Prior to her GCC role, she led our Deals Advisory practice based in Tripoli, Libya, post-revolution. Her clients included the National Transitional Council’s Temporary Financing Mechanism, Ministries of Health, Housing and Education, World Bank [WB] and General Electric Company of Libya [GECOL]. She has been a partner at PwC in the UK since 2003. A forensic accountant by background, Melanie’s experience is focused on crisis response, financial management, investigations and contract examinations, in particular the areas of transparency, accountability and governance. She joined the Board of the LBBC in 2014. Eric Butterworth has over 35 years experience in the construction industry. 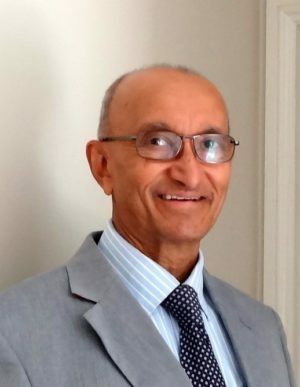 He has worked on a wide range of international, world-class construction projects and a number of projects in Libya including the Al Fateh University in Tripoli, 25 new universities across the country, the African Economic City, Healthcare City, feasibility studies for hospital projects and several mixed use and commercial schemes. His qualifications include MSc (Project Management), FRICS (Chartered Surveyor and Chartered Project Manager), FAPM, and a Post Grad Diploma in property development. Eric was appointed to the LBBC Board of Directors in June 2011. Tarek Eltumi is a Libyan/New York qualified lawyer with a broad practice that covers corporate and commercial matters (foreign direct investment, joint ventures, restructurings), project development, finance and dispute resolution. He works principally in the sovereign wealth, oil and gas, infrastructure and telecommunications sectors, with a geographic focus on Libya and North Africa. 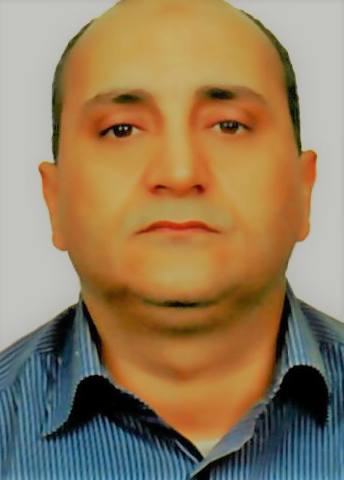 Tarek practised in Tripoli for almost ten years, where he advised on a range of innovative international finance deals and major infrastructure, oil and gas and tourism projects. During that time, he worked at the Libyan law firm Mukhtar, Kelbash & Elgharabli and acted for the British Embassy on a range of matters in that firm’s capacity as Honorary Counsel. Tarek went on to work as General Counsel of AECOM Libya Housing and Infrastructure Inc., where he handled legal issues arising from the US$55bn Libyan Housing and Infrastructure Programme. During the 2011 Libyan uprising, he served as special advisor and member of staff of the Prime Minister of Libya appointed by the National Transitional Council. 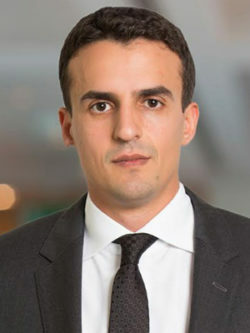 In 2012, Tarek joined global law firm Hogan Lovells, where he became a partner in the Infrastructure, Energy, Resources and Projects practice. Tarek is widely published on matters of Libyan law and has spoken at a number of trade mission events in Tripoli and London. Born in Benghazi, Libya, and holding dual British/Libyan citizenship, in 2008 Mr. Fezzani retired as Deputy Chief Executive and General Manager of British Arab Commercial Bank (BACB), following over 30 years service. During his time at BACB he acted as the main interface between the Bank and its principal Arab customers, bankers and shareholders; he headed up the Institutional & Corporate Banking (ICB) department; and he was directly responsible for BACB’s Representative Office in Libya – its largest market. Mr Fezzani was appointed as a Member of the LBBC Board of Directors in May 2009, having previously held the position of Honorary Council Member. In this role, he provides the LBBC and its members with invaluable advice and expertise regarding the Libyan business scene and unique access to its corporate and political hierarchy. Pauline Graham has spent her working career in the exhibitions and conference industry. With her late husband, Dermot Graham, she set up an events management company which organised trade and investment delegations to overseas markets specifically viewed as ‘difficult’. She was a co-founder of the Libyan British Business Council and was, until April 2018, responsible for the business and administrative side of the organisation as well as for managing LBBC events both in Libya and the UK. Pauline is General Secretary of the Society for Libyan Studies. Paul Jennings is CEO of ABC International Bank plc and was appointed as Managing Director in October 2015. Previously, Mr Jennings was Deputy CEO of ABC International Bank plc and Group Head, Global Trade Finance of Arab Banking Corporation (B.S.C.). Paul joined ABC International Bank plc in September 1999 and has over 35 years’ experience in the International Wholesale Banking sector. He also represents Bank ABC as a Director of Banco ABC Brasil S.A. 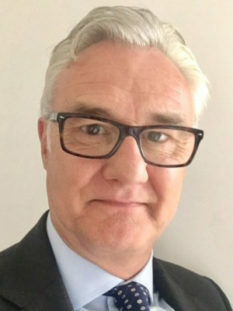 He joined the Board of LBBC in September 2018. 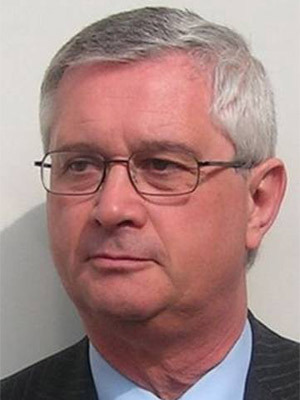 Peter Millett is a retired British diplomat who served as British Ambassador to Libya from June 2015 to January 2018. During that time he played a role in supporting the UN’s efforts to negotiate and then implement the Libya Political Agreement. He met and built relationships with all the key political, security and economic players in Libya and in the international community. He also managed the return of the British Embassy from Tunis to Tripoli. Before Libya, he was British Ambassador to Jordan from 2011 to 2015 and High Commissioner to Cyprus from 2015 to 2010. Earlier in his career he had diplomatic postings in Venezuela, Qatar, Brussels and Athens. Bob Phillips is a Director of Mott MacDonald and is primarily responsible for business development across North Africa and Country Manager for Libya. 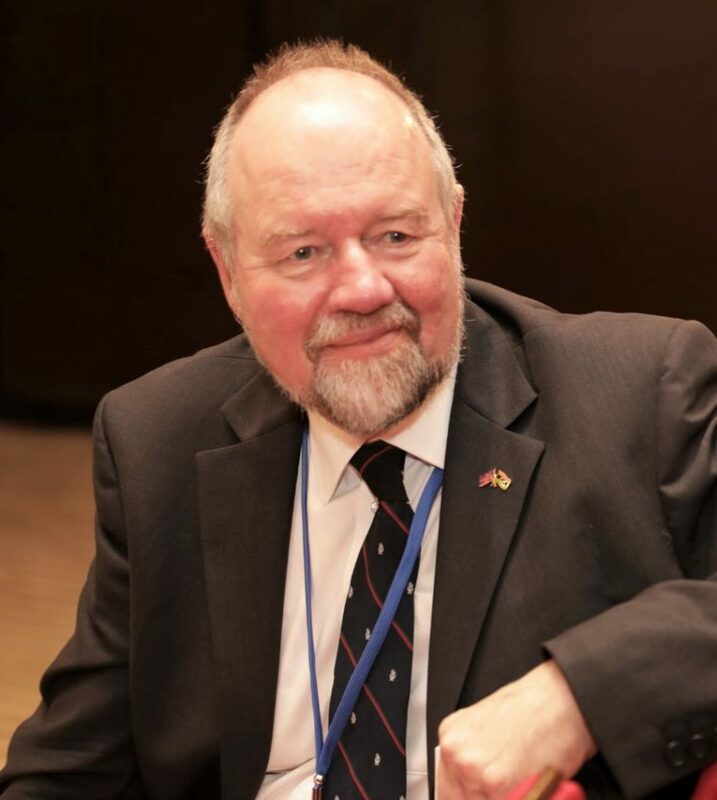 He has been responsible for managing a wide range of management, commercial and technical advisory services on pan-sector infrastructure redevelopment with a particular focus on the more challenging post conflict global environments and fragile states. Bob has over 25 years of management experience, in both private and public sectors, encompassing extensive international stakeholder engagement at government and ministerial level. He was appointed to the Board of the LBBC in 2016. A diplomat from 1970 to 2006, Sir Richard began his career studying Arabic, followed by postings to the UK mission to the UN in New York, Jordan and Oman. In 1999, as the first UK Ambassador to Tripoli for 17 years, he re-established diplomatic relations with Libya. 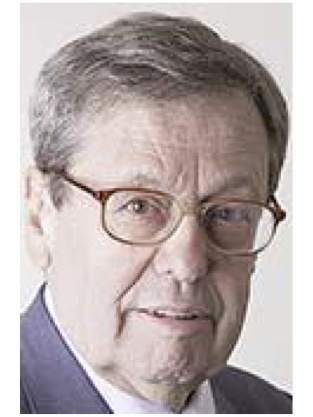 He was appointed Ambassador to Iran in 2003, where he played a key role in negotiations to prevent its development of a military nuclear capability. Sir Richard stepped down as Director General of the LBBC in April 2009. He is President of the British Iranian Business Council. Adrian Perera is a chartered civil engineer with a Masters in Structural Engineering from Imperial College, London. 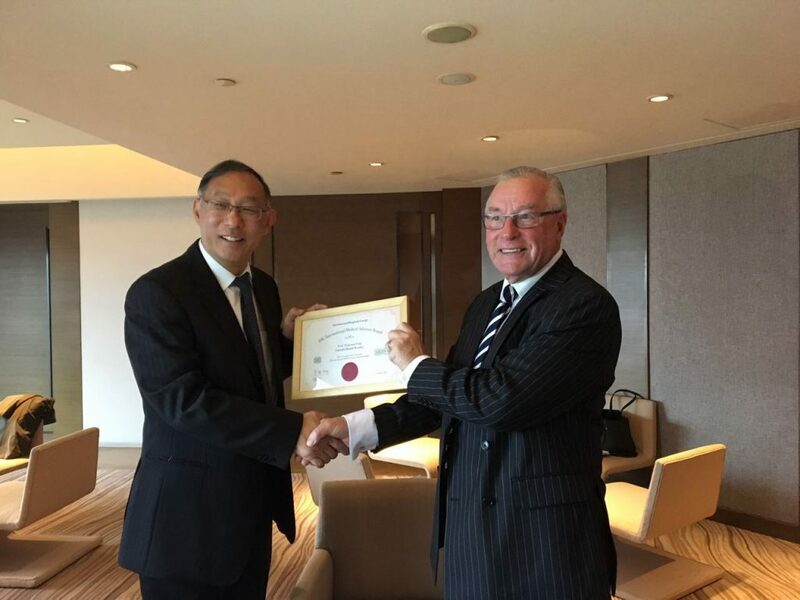 He retired from consultancy giant WS Atkins International with over 30 years service in the UK and worldwide as Director within the Design Engineering & Architectural Group. Adrian continues to use his experience and technical and commercial skills in project management and as a facilitator, enabler, coordinator, organiser, business developer, strategist and mentor to support selected organisations in the UK, Libya and other Emerging Markets in business, construction, super prime luxury residential and other sectors. 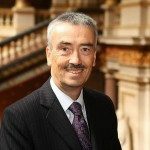 Stuart has held a number of senior NHS and Government posts for over 35 years including Head of International Developments at the Department of Health, London. This role entailed supporting ministers and promoting collaboration with overseas governments – China, India, Libya and the Middle East including Iraq. From 1996 to 2001 he held the post of Chief Executive at a regional specialist university NHS trust in Manchester where he was responsible for developing one of the largest PFI schemes outside London. A Director of International Hospitals Group, Stuart manages overseas healthcare projects and advises governments on strategic and operational issues. 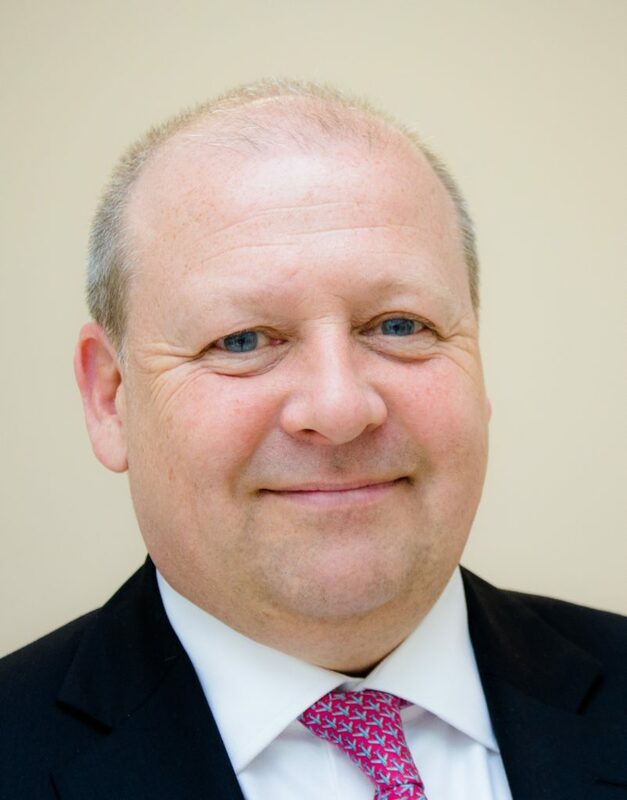 As Chairman of the UK/Libya Healthcare Improvement Programme and UK health collaboration lead, he has worked extensively in Libya and has supported the LBBC with healthcare trade missions to Tripoli. 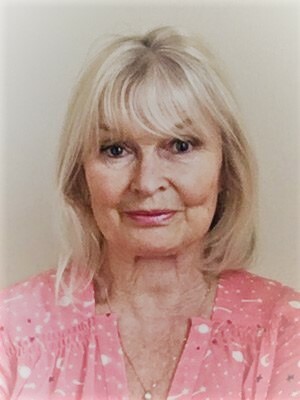 Susie Davies joined the LBBC in April 2018. She is responsible for the business administration and membership services, as well as the organisation of events and delegations. Before joining the LBBC, Susie worked for Thomson Reuters as a Project Manager within the Global Operations division. Prior to joining Reuters, she organised delegations to many countries including Libya. Drawing on his 14 years’ experience in the British Embassy Commercial Section, Omran has thorough knowledge of the functioning of the Libyan public and private sectors, and the expectations of U.K. based companies. Contact making and relationship building with Libyan companies. Monitoring letters of credit and payment procedures. Translating offer letters into Arabic. Business visit programme drafting and delivery. Accompanying visiting business people to meetings, offering informal interpretation as required.